Adventures of La Mari – Love. Lettering. Literature. 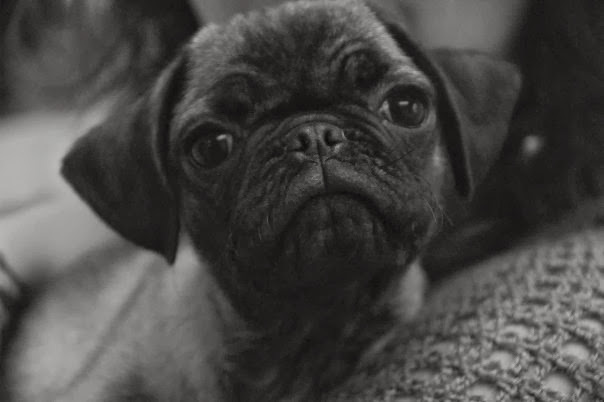 Pug. I first created this blog as a way to communicate to friends and family back home about my travels to the United Kingdom back in 2011. As of June of 2014, I moved to Germany with my pug Abner to start a new life and new job with my (at the time) German boyfriend, T.
The name “La Mari” comes from my Peruvian side of the family. Whenever people would talk about me, they would always refer to me as La Mari. I know my friends and family will miss me here in the States so I decided to revive this blog as a way to allow them to follow me on my journey of preparing for the move as well as the move itself. Recently, I have been further dabbling in my lettering skills as a way to make my mark in the writing community with my Lettering and Literature series. I also talk about my current journey to self publish my space opera: The God Queen due out Fall 2019. Everyone is welcome. I hope everyone can use this blog to learn from my experiences in traveling alone, moving to a foreign country for love or just adventures as a writer.